With fewer than 100 days to go, campaign spending has surpassed $1 billion. The races for control of the House and Senate have broken several records -- the most female and first-time candidates running, the most incumbents retiring -- but with fewer than 100 days to go, another, perhaps more significant, record also is poised to fall. The 2018 midterms are on pace to become the most expensive in history, according to a review of Federal Election Commission filings and data collected and processed by the Center for Responsive Politics. Candidates running for federal office, and the political action committees and outside groups that support them or their parties, have raised nearly $1.6 billion and spent more than two thirds of it. For context, fundraising between 2017 and the first eight months of 2018 surpassed the amount of money raised and spent in congressional and senatorial races in the entire 2015-2016 cycle. It's also well above the money raised in the 2013-2014 election cycle -- the last midterms. "You see more and more campaign activity outsourced to super PACs and other groups that can raise unlimited number of funds," Daniel Weiner, senior counsel for the Brennan Center’s Democracy Program, told ABC News. "This is not sort of an abstract issue about the government, but it has a real effect in people's lives. ... When you have the top donors calling the tunes, it has a direct effect on policies and in people's lives." The numbers include all candidates who have ran for legislative office this time, including those who did not make it through their respective primaries. (Drew Angerer/Getty Images) Representative-elect Karen Handel participates in a ceremonial swearing-in on Capitol Hill, June 26, 2017 in Washington, D.C.
More candidates are running this year than ran in 2016 and 2014, and several millionaire self-funded candidates have injected more cash than in previous years. Most of the money has gone to television ads. A June tally by the Wesleyan Media Project, which tracks advertising in politics, showed the volume of television ads from Democrats and Republicans this cycle had nearly doubled compared with the 2014 midterm cycle. In congressional races, where the number of candidates running for office spiked this year, the number of television ads has more than doubled, according to the report. While the senate races in Massachusetts and Texas have seen the most money raised and spent this year, congressional races are not far behind. 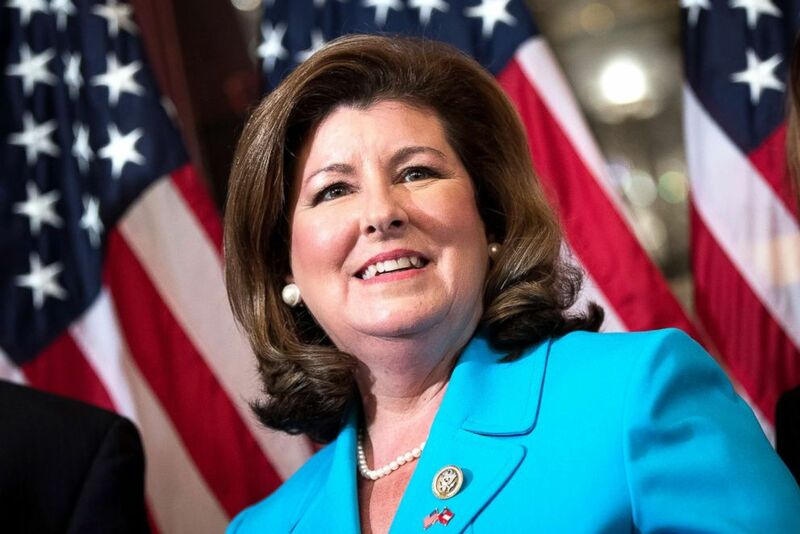 The most expensive congressional race this cycle has been the special election in Georgia's 6th congressional district, where Republican Karen Handel defeated Jonathan Ossoff. Nearly $44 million was spent in that special election, which also was No. 1 in television ad spending, according to the Wesleyan report. (Thomas McKinless/CQ Roll Call via Getty Images FILE) Mike Levin, candidate for California's 49th Congressional district, is interviewed by CQ Roll Call at their D.C. office, Sept. 13, 2017. But while several of the five costliest congressional races have been special elections, some of the most competitive contests this year -- in which Democrats are vying to unseat Republicans to regain control of the House -- are also among the priciest. 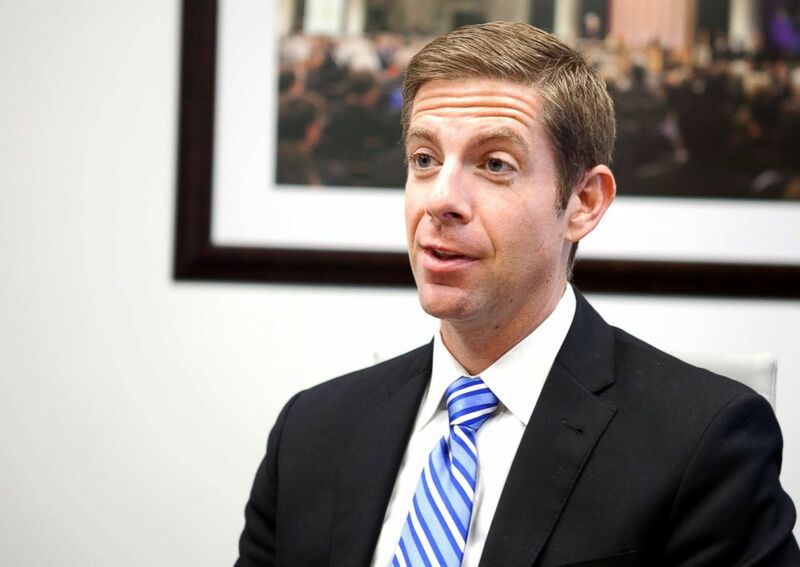 In California's 49th congressional district, Republican Diane Harkey and Democrat Mike Levin came ahead in a primary where 16 candidates jockeyed to succeed Rep. Darrell Issa, R-California, who is retiring this year. With $14.5 million raised, most of which has already been spent, it's the fifth-most-expensive congressional race so far. "We make it far too difficult for people to run in this country," Levin told ABC News. "You need either a great network or you need your own money -- it's tough. ... I'm going on almost a year where my wife and I are a dual-income family and are now relying on her income alone and what we've saved up. Most people can't do that."